Suntech Power Holdings is a Chinese company that has already penetrated in Romania. 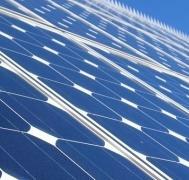 This time it will deliver 25 MW photovoltaic panels to SunSystem Company to build two solar parks that will produce renewable energy in Romania. According to a press release from the company Suntech Power Holdings, quoted by Mediafax, the two solar parks will be built by the end of next year. These parks will be developed RoEnergy company, a subsidiary of Italian and will be operated by SunSystem. 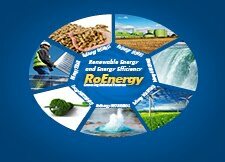 Government of Romania supports the production of renewable solar energy through green certificates system. These certificates can be sold to electricity suppliers and on the other hand, energy producing companies will win by selling energy also. At the end of this year installed solar power in Romania will be 50 to 100 MW, next year could reach 1,000 MW capacity and the target for 2016 is 1,500 MW, according to estimates released by the National Regulatory Authority for Energy.